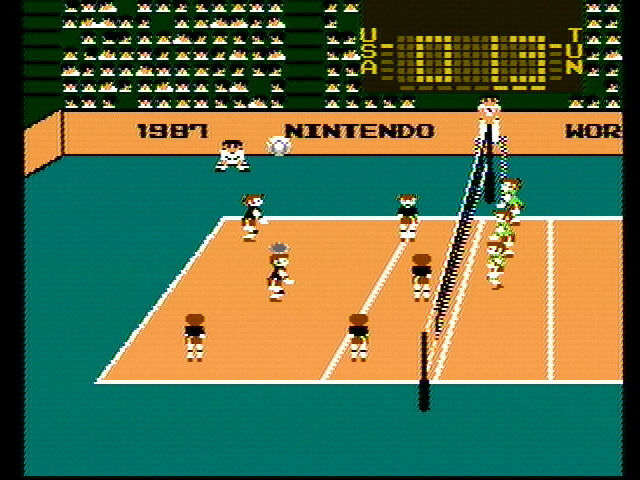 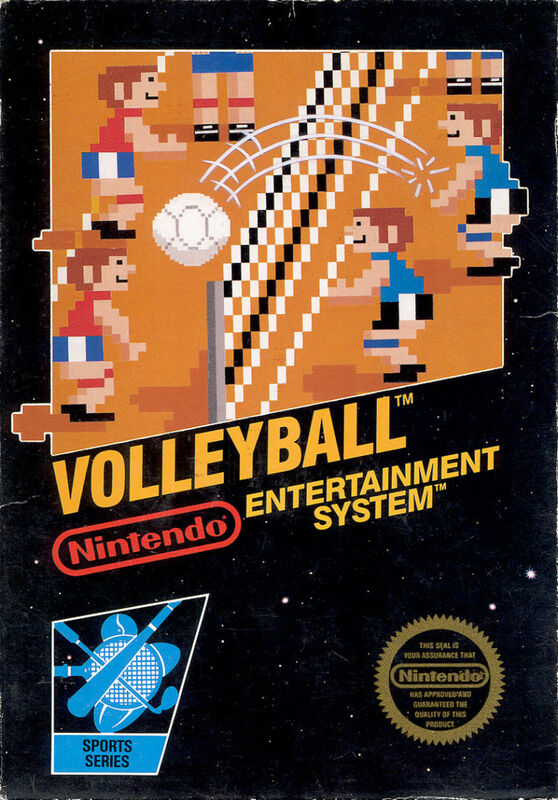 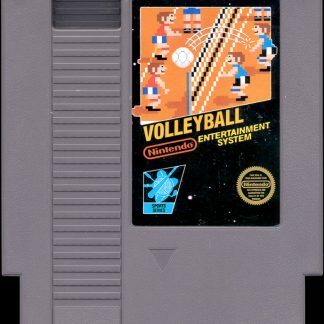 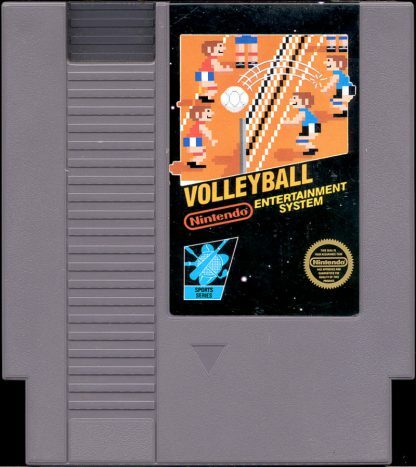 Volleyball was released for the NES in 1987. 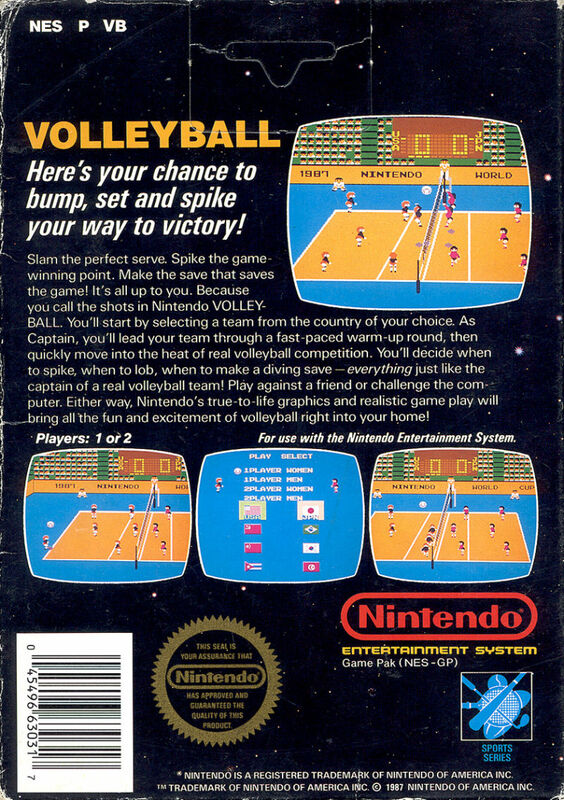 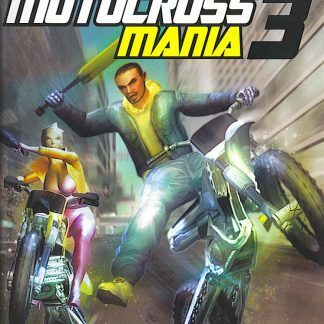 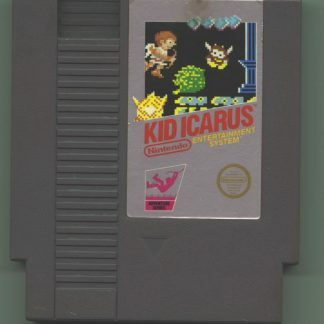 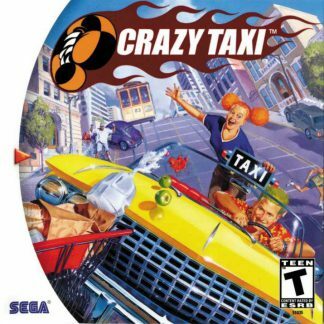 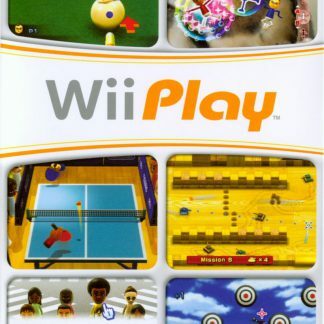 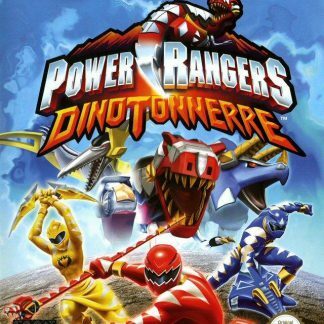 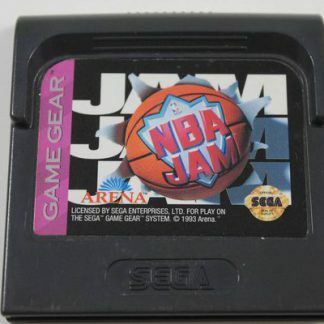 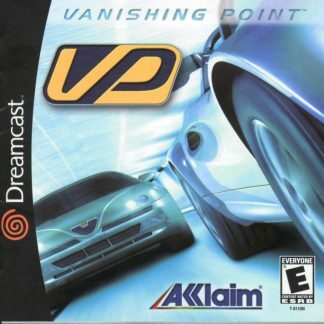 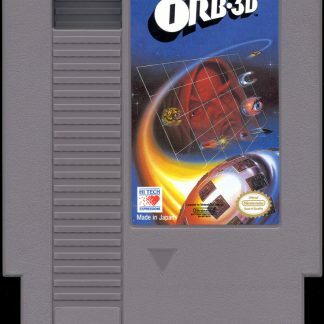 It was developed and published by Nintendo. 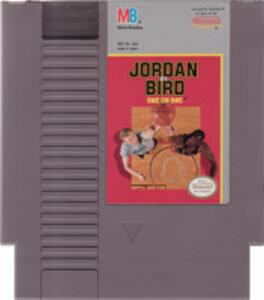 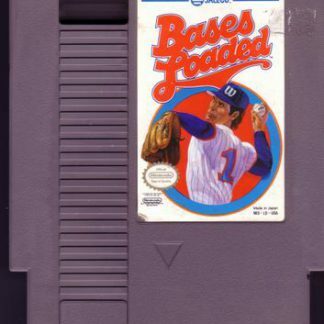 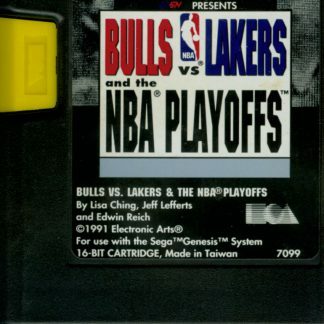 The game was a part of Nintendo’s Sports Series for the NES. 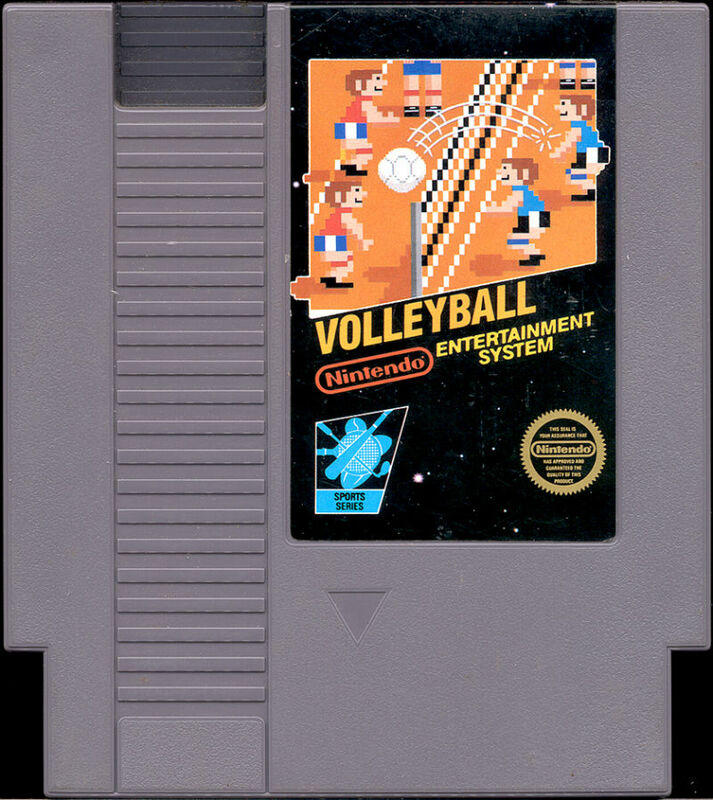 It will follow the volleyball rules during gameplay. 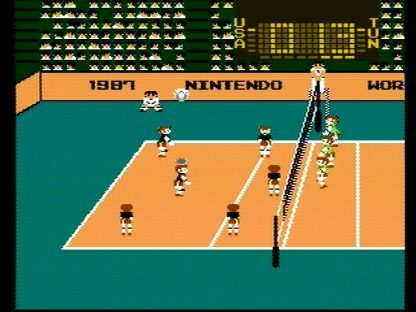 The player will control a team consisting of six volleyball players, having three at back court and three near the net. 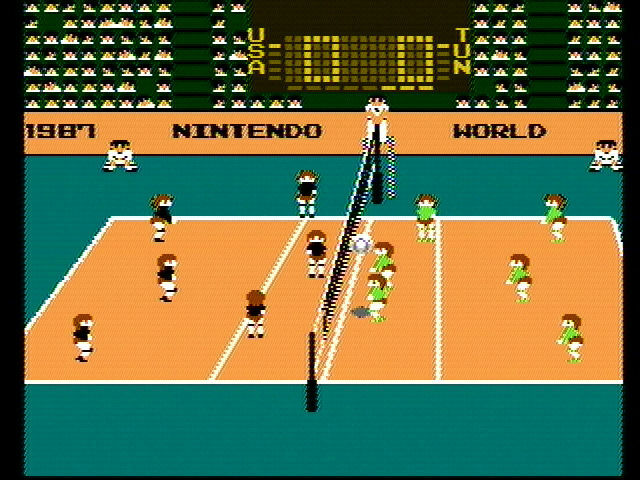 The ball will be served when the player presses the same button two times. 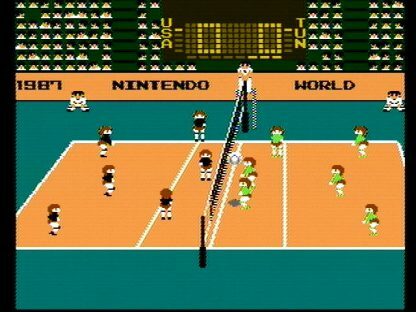 The simulation consists of six volleyball players per side. The player will be able to select a team to use in women’s or men’s competition. 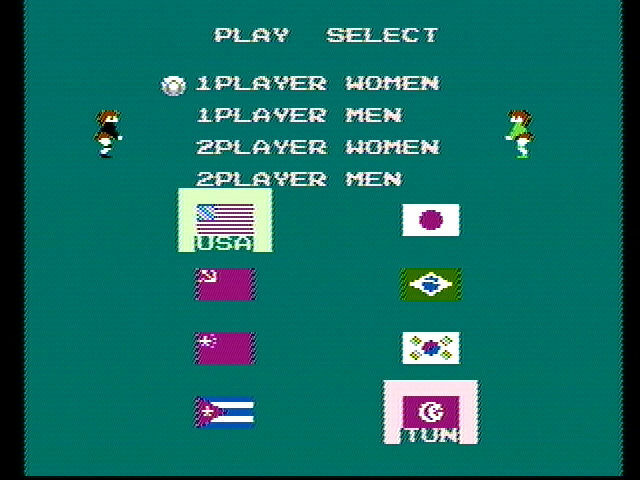 The teams available to use are Tunisia, Cuba, Soviet Union, Brazil, South Korea, People’s Republic of China, Japan, and United States.